Many Atlanta drivers will end up in Dekalb County Traffic Court sooner or later. Georgia traffic laws change often, and fighting tickets can be difficult. 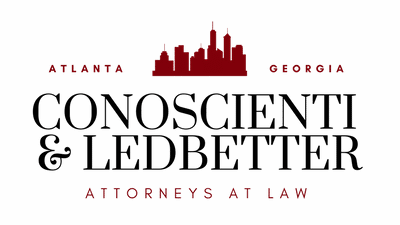 Experienced Atlanta attorneys Conoscienti & Ledbetter share all the information you’ll need to know to handle your Dekalb County Traffic Court case. Speak with experienced Dekalb County Traffic Court today, for free. The Dekalb County Traffic Court is located in the Dekalb County Courthouse at 556 N. McDonough Street, Decatur, Georgia. All citations that require a court appearance are handled at this location. Other traffic citations and tickets can be handled at the Camp Circle Courthouse Complex at 3630 Camp Circle, Decatur, GA. Please note that the court does not accept bills larger than $20 when you pay your tickets and fines in person. Direct all inquiries, such as how to make payments, reinstate your license or reschedule your court appearance to the Warrant Division on the 2nd floor of the Bobby Burgess Building within the Camp Circle Courthouse Complex. Offices are open from 8:30 A.M. to 5:00 P.M., Monday through Friday. Payments submitted after 4:00 P.M. will be dated and processed with the next day’s business. The courthouse is closed for federal and state holidays, as well as for inclement weather and emergencies. Before going, it is best to confirm that the court is open by calling the Dekalb County Traffic Court at (404) 294-2099. If you find yourself facing a court appearance due to a traffic violation, retaining qualified counsel is a must. Although receiving the assistance of a public defender may be an option, it primarily depends on your assets and family income. The Office of the Public Defender for DeKalb County offers a qualification application that you must fill out before the determine whether they will take your case. 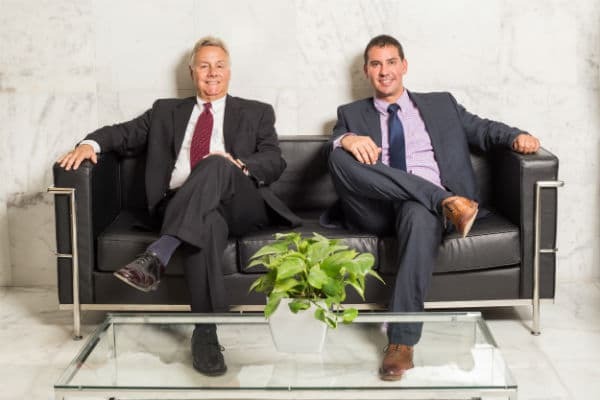 For skillful representation by experienced attorneys, contact the law office of Conoscienti & Ledbetter to improve your chance of a successful result. A Georgia “Super Speeder,” according to state law, describes a driver who is found guilty of driving 85 mph or faster on any road or highway, or a speed of 75 mph or more on a two-lane road. The Department of Drivers Service (DDS) is immediately notified of these convictions, and will subsequently send notice of a $200 Super Speeder state fee required to be paid by the convicted driver. 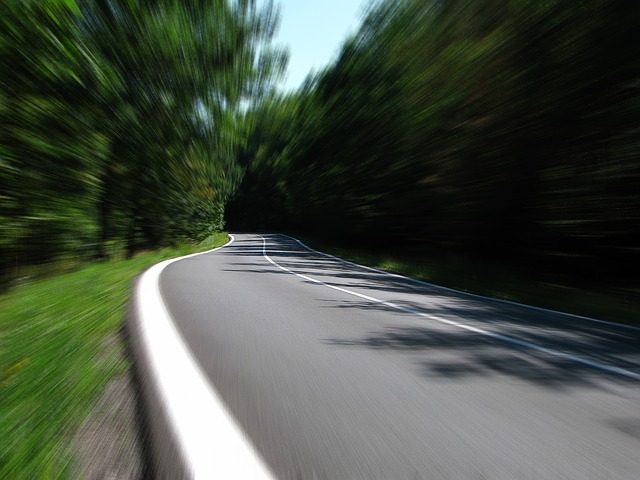 The Super Speeder fee is entirely different from the fees payable to the Court. If the convicted driver fails to pay the fee within the specified time, his offender’s license or driving privileges will be suspended. The suspended license or driving privileges will only be reinstated after the convicted driver has paid the original fine plus any additional fees for reinstatement. Being convicted of a Super Speeder ticket in Dekalb County Traffic Court is a very serious matter. Once the DDS has been notified that you received a ticket for speeding at least 75 mph on a two-lane road, or 85 mph or more on any highway or road, you will receive notification via first class mail that you owe a $200 Super Speeder fee. Upon receipt, you will have 120 days to remit the fee. Failure to pay the fee to DDS within the allotted time will result in suspension of your driving privileges in Georgia. If you allow your license or permit and driving privileges to be suspended due to failure to pay the Super Speeder fee, you must pay an additional $50 fee to reinstate them. To minimize fines, it is best to seek qualified counsel and learn what your options are before going to court. Speak with trusted Dekalb County Traffic Court today, for free. The Dekalb County Traffic Violations Bureau is an administrative agency that handles codes, rules, and regulations, as well as non-criminal traffic violations. 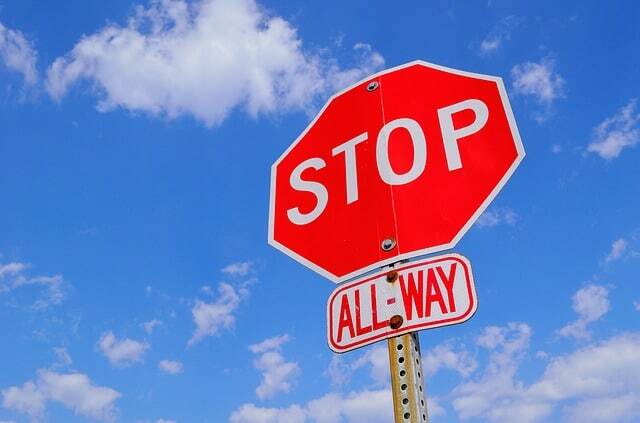 According to the stipulations of O.C.G.C.A §40-13-50, a traffic violations bureau is established to oversee the handling and distribution of specific traffic cases. This governing order applies to state traffic law violation cases that are brought before the State Court judges serving in the same capacity in the State Court Traffic Division of the State Court of DeKalb County Traffic Division facility. Regardless of what type of vehicular violation you might be facing, a conviction is going to adversely affect your insurance rates. If you drive an Uber, Lyft, or another commercial-type vehicle, you may even lose your job. Therefore, before paying any ticket, which is an admission of guilt, it is wise to consult an experienced attorney to learn your rights and options. 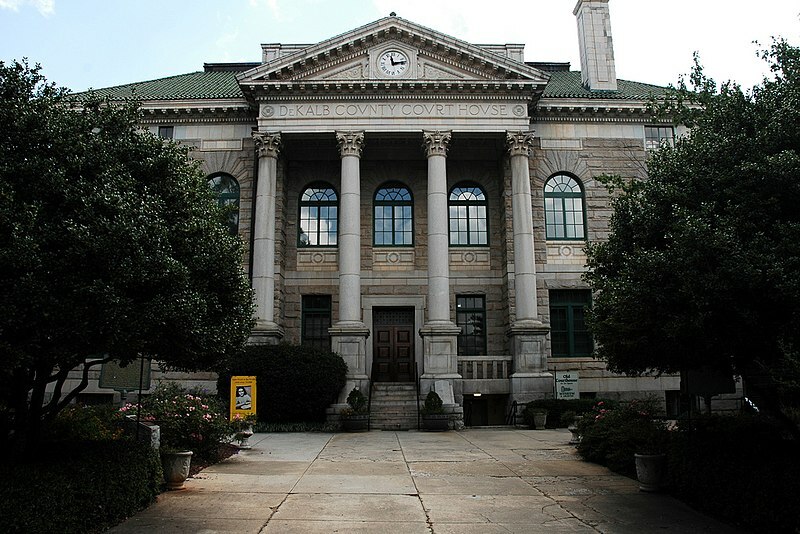 The Dekalb County State Court has held the majority of the archives since the Recorder’s Court of DeKalb County was officially abolished on July 1, 2015. This necessitated the transfer of all traffic case records to the Clerk of the State Court of DeKalb County. 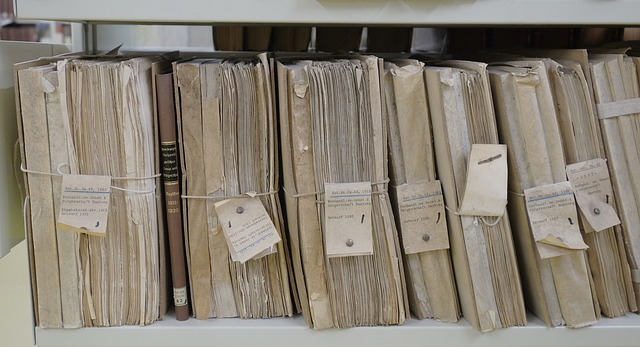 Legal records are often complex and difficult to decipher. A skilled attorney can be invaluable in explaining all of the legalese. For years, Dekalb County Recorder’s Court was operating illegally. Judges were regularly sentencing people to longer sentences than the maximum allowed for specific crimes. They were also imprisoning those who couldn’t afford to pay their fines. After several lawsuits were filed against the division, it was dissolved. It has been replaced with the Dekalb County Traffic Court, which sees around 8300 traffic cases each month. The lawyers of those who were unfairly treated have been systematically bringing state and federal cases to recover monies and expunge records. What Does the Magistrate Court of Dekalb County Do? 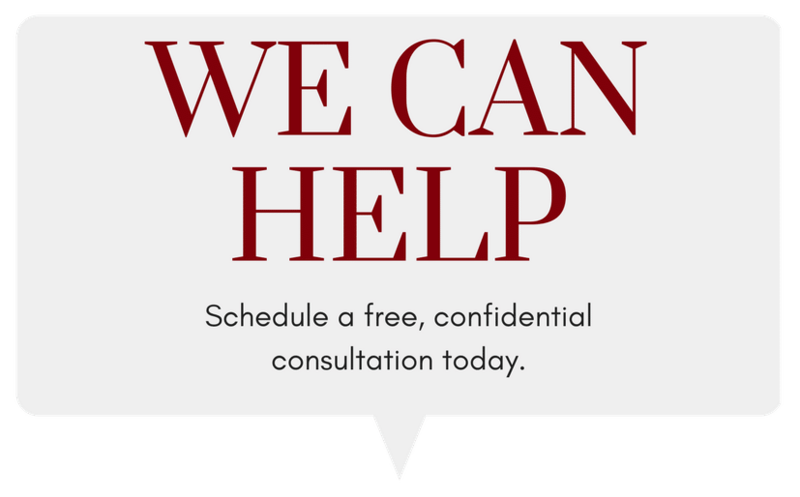 If you are facing any of the charges above, a qualified attorney from Atlanta can help you navigate the system. Magistrate Court is open Monday through Friday (Except Holidays) from 8:30 a.m. until 5:00 p.m.
Don’t delay. 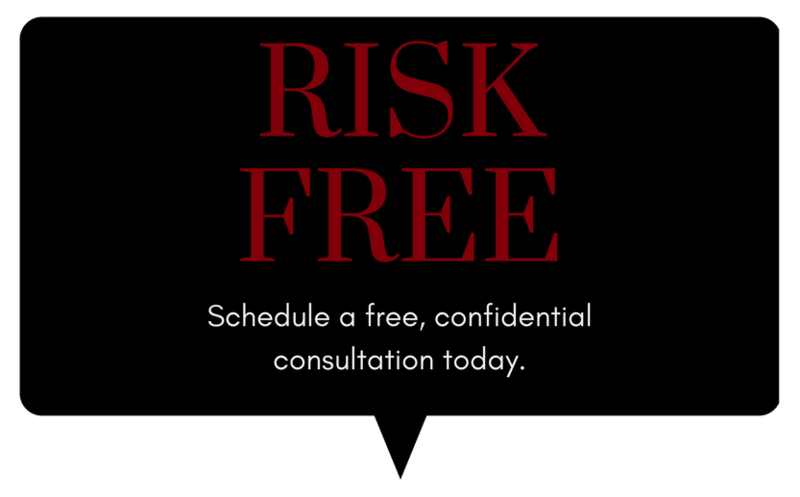 Schedule a risk-free Dekalb County Traffic Court consultation today, for free. The Dekalb County Court Citation Number Lookup is a convenient feature that allows you access to information necessary for you and your attorney to resolve your case. Generally, citations take up to 14 days to show up in the system. So, it is best to check after this timeframe. If the citation cannot be found in the system, you are expected to appear at your court date as listed in your citation. If you do miss your court date, however, there are a few different ways you can resolve your case. 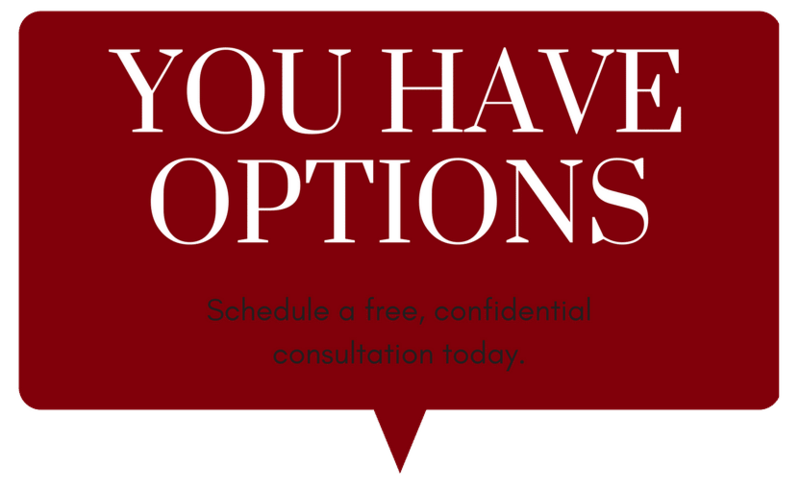 Your lawyer can advise you as to the best plan of action for your circumstances. The first option is to call the court at 404-294-2099 and see if you can pay your citation via phone. The second option is to attend one of the sessions held four days a week specifically for people who missed their court date. If you choose the second option, go to the State Court Clerk’s Office. What Does the Average Georgia Speeding Ticket Cost? The base Georgia speeding ticket cost is set according to the discretion of the court. Apart from the base fine, there are other state surcharges as stipulated by acts of the Georgia Legislature. These must be added to the base fee. The law demands that the court assess and remit the extra surcharges approved by State Legislators, which adds to the initial amount. Acceptable forms of payment include credit/debit card, cash, or money order. You may also pay by check at the court in person. Generally, if you choose not to contest the ticket, you can pay it prior to your court date and avoid appearing before the judge. You could also choose to be present in court on the date noted on your citation. Many courts also have online payment options. Georgia traffic attorneys typically advise against merely paying the ticket, as there are often better ways to achieve a favorable outcome in the case. 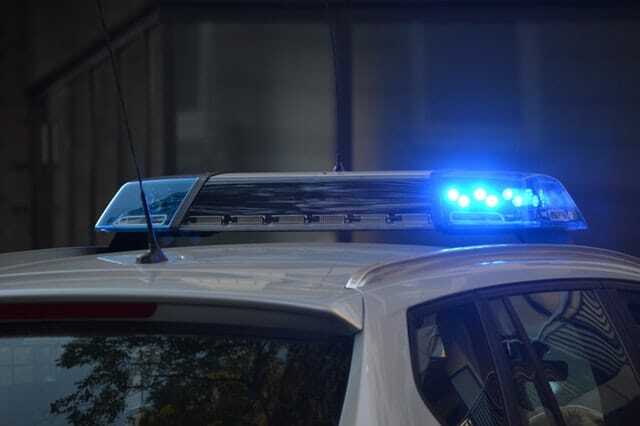 There are two categories of traffic citations in Georgia that come with a mandatory court appearance in Georgia. The second category involves drivers under the age of 21. This is because almost any traffic ticket can potentially suspend a young driver’s license. Since the stakes are much higher, retaining an experienced attorney is particularly important when facing a serious traffic offense. Many people choose to pay tickets online in GA. It is much easier than scheduling time off to go to Dekalb County Traffic Court, and it ensures that you won’t receive a warrant for failure to appear. You merely pay from the comfort and convenience of your home computer. Not all citations are payable online. Your attorney could advise you as to whether an online payment is the best choice for your case. If you do pay your ticket online, you will need data like your ticket number and the date of the citation as well as payment information. Keep in mind, by paying the fee, you are technically admitting to guilt. All citations that are associated with points on your driving record will be reported to the Georgia Department of Driver Services. The ability to pay a traffic ticket online in GA is not available to all people. In certain offenses, according to the Georgia Law or at the discretion of the Court, you will be required to show up in court. In such cases, you must be physically present in court on the date and location listed on your citation. 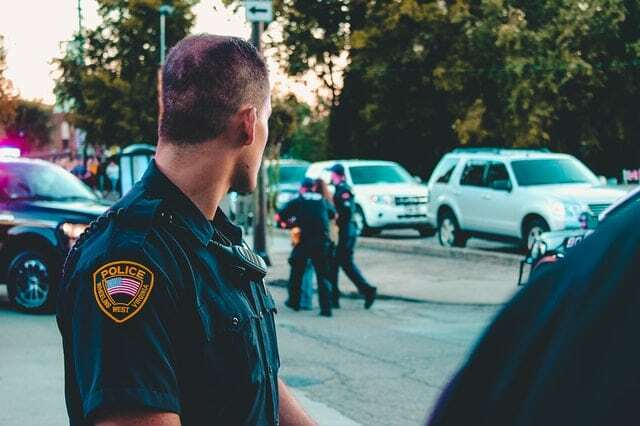 In addition to the fines, your failure to appear as stipulated may lead to the forfeiture of your bond, the issuance of an arrest warrant, and the suspension of your license. Any time you are required to appear in court, it is ideal to have an attorney on your side. This can provide the information, representation, and confidence you need to get a fair hearing and the best outcome.